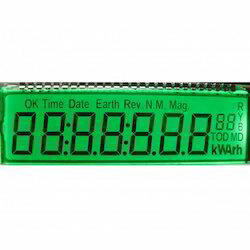 We offer a wide verity STD Energy meter LCD Panel. At a low cost with or with out backlight with your preferred spec. we can offer the same in STN , TN and FSTN with -25 Degree to 80 Degree operating. 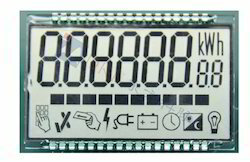 We now keep stock of Energy Meter LCD. 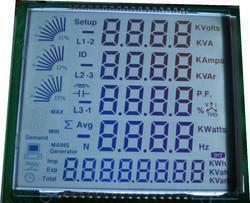 We can support this LCD with or with out backlight in TN. 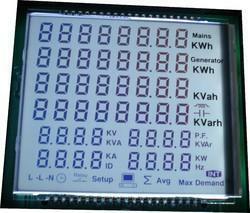 We are specialized in developing customized LCD glass, LCD modules and backlight. 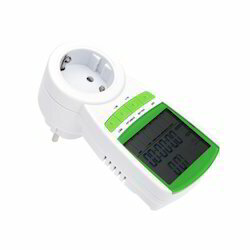 Size between 1" to 5.6"
Looking for Energy Meter LCD ?